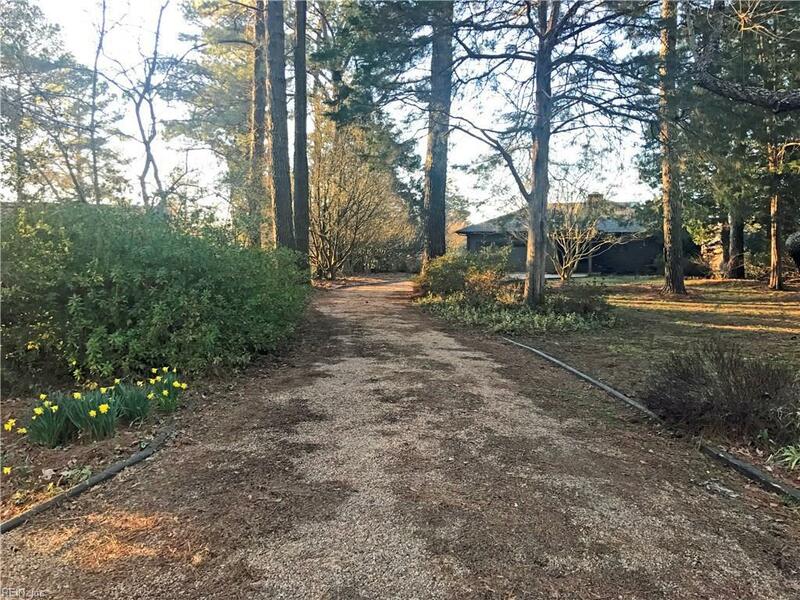 288 N Shore Cir, Mathews County, VA 23128 (#10244603) :: Abbitt Realty Co.
Fabulous North River Retreat features a beautifully landscaped lot w/ year round interest. 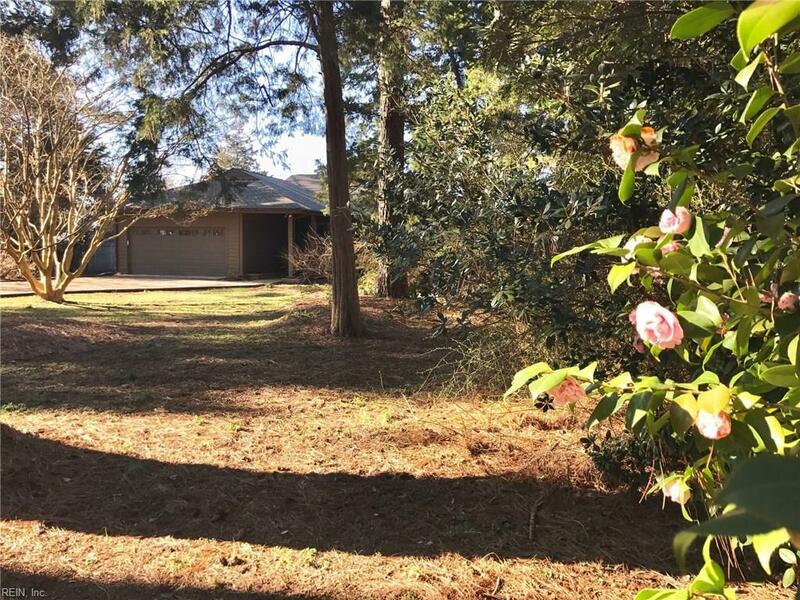 Cottage with semi-open floor plan centered around the Great Room & large brick fireplace w/ built in wood box, mantel & raised hearth as well as a vaulted ceiling with bright water views. 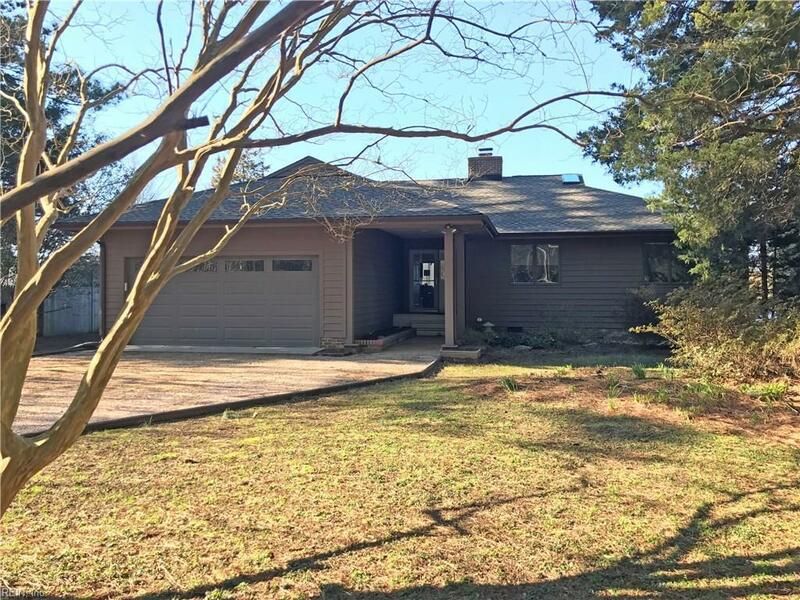 Sliding glass doors lead out to a spacious screened porch & huge deck. The use of Skylights in various locations also brings welcomed natural light inside. Eat-in Kitchen has a nice flow, all stainless steel appliances, well built cabinets & 2 Pantries w/ access to dedicated Laundry / Mud Room & Garage. Large Master bedroom w/ private full bath, 3 closets & private walk out access to a large riverfront deck. Spacious Hall bath services the two remaining bedrooms. New Pier in 2017. New Roof in 2015. A must see property! Fabulous Location! 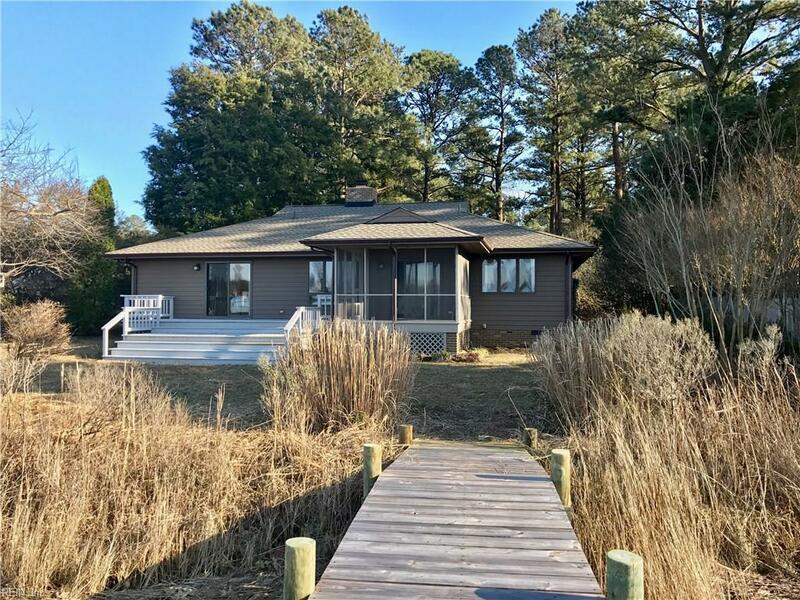 Your riverfront retreat in Mathews awaits!